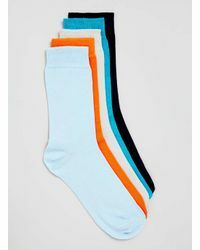 We check over 450 stores daily and we last saw this product for £3 at TOPMAN. 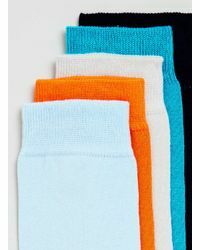 Plain 5 pack socks. 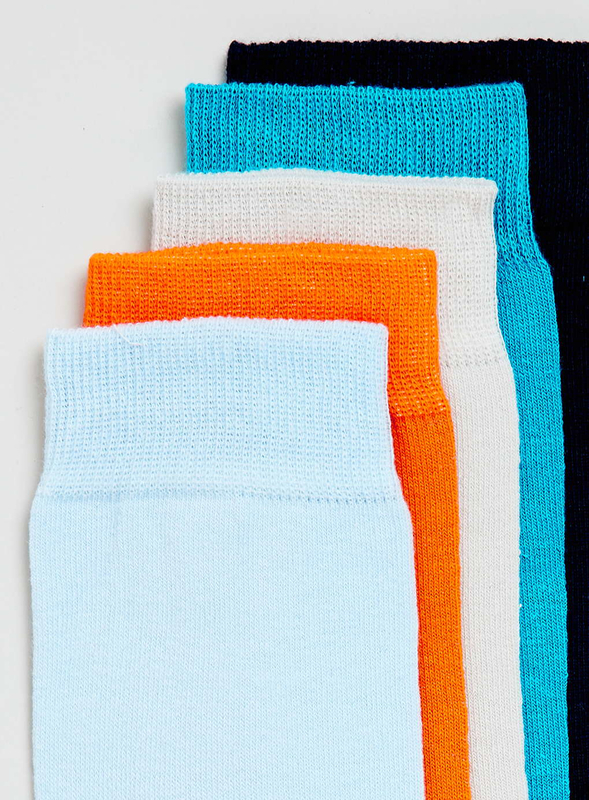 80% Cotton, 18% Nylon, 2% Lycra/Elastane. Machine washable. Our Exclusives can only be found online and in a handful of Topman stores.